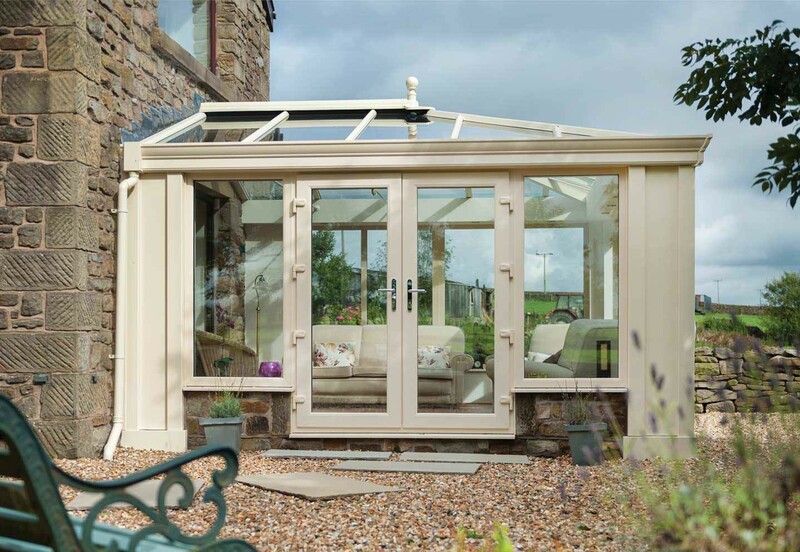 Ultraframe have a superb range of house extension solutions, perfect for any property. Find a local Which? approved Ultra Installer for your house extension project. Ultraframe can offer you a better way to Plan because you won't need an architect or a builder! One of our local installers will handle everything from a design to a detailed no obligation quote to the building regulations required for the build. There's a better way to build.... because all of the components are made to the exact specification in our factory so building your extension is quick, easy and with minimum disruption to yourselves. It's a better way to live... because our designs are extremely thermally efficient and allow natural light to shine in and fill the room you will be free to enjoy it all year round. Our range of house extensions are designed to bring out the best of your home. We are able to install our house extensions with internal pelmets and light panels to ensure you can fit spotlights and other lighting options in your house extension. With a range to choose from, we have the perfect offering for homeowners on a budget. Designed to increase the thermal insulation of your home, our house extensions are ideal for ensuring your home is comfortable all year round. Find out more about our house extensions.